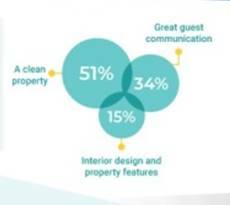 New analysis reveals what’s most important for Airbnb guests and what you as a property owner / Airbnb host should know. ← Capital growth or yield? Which will make you rich?